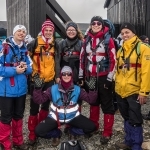 At UWC Red Cross Nordic we encourage students to experience and explore the nordic concept of friluftsliv (literally; “open/free air life”), a way of thinking of oneself as part of – and embedded within – our natural surroundings, experiencing ourselves as profoundly connected with the web of life. 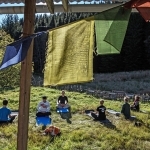 This more inclusive and eco-centred way of thinking of our ecological sense of identification (as developed by the Norwegian philosopher Arne Næss) transcends our humanness, encouraging an awareness and enhanced appreciation of connections between personal, social, cultural and spiritual dimensions and our natural surroundings. 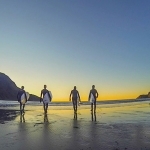 Such critical reflections, in turn, enable a critical awareness and appraisal of one’s core values, and may promote a sense of identification of oneself as part of the “more-than-human” world. 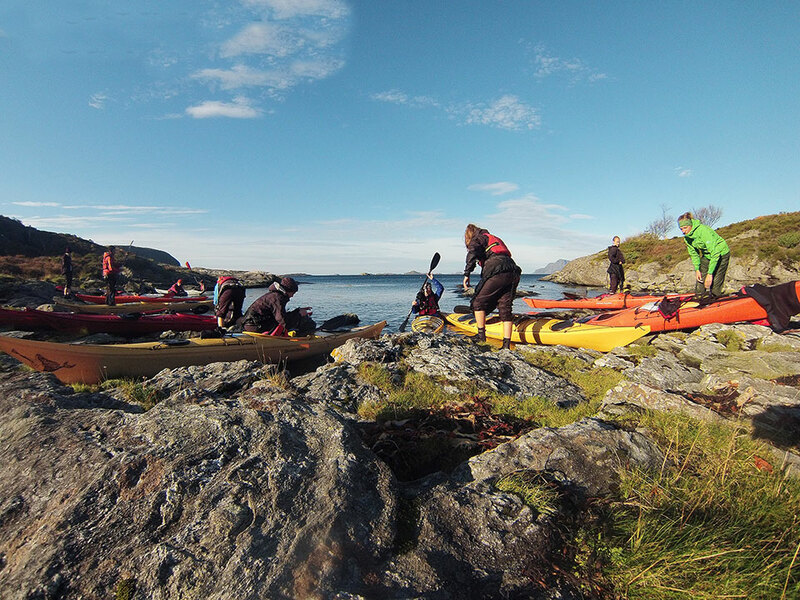 The physical situation of RCN – rural, aside a fjord and surrounded by forests and hills, is conducive to enabling community members to reflect on how we, embedded within our social contexts, experience and make sense of these connections to natural phenomena. 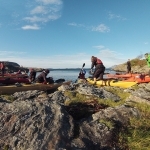 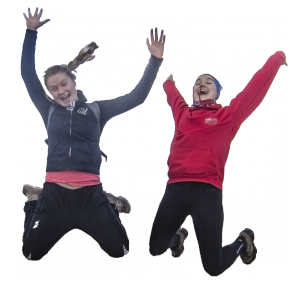 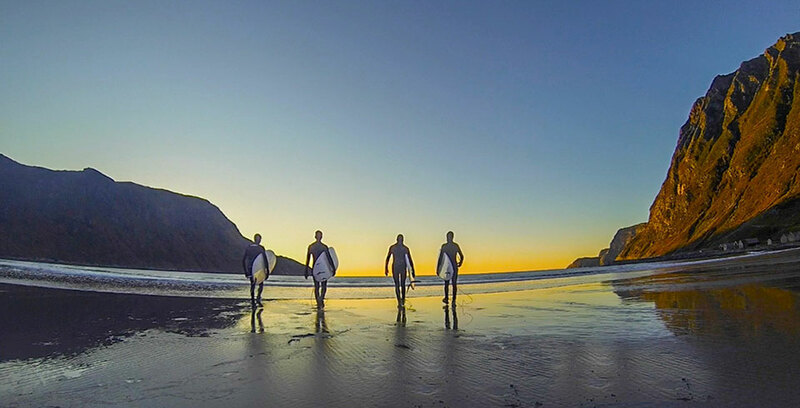 While educational programmes enabling this process can include outdoor activities (e.g., sitting quietly on the island reflecting on the surrounding beauty, hiking, kayaking, climbing), they should not be confused with the ambitions associated with sport. 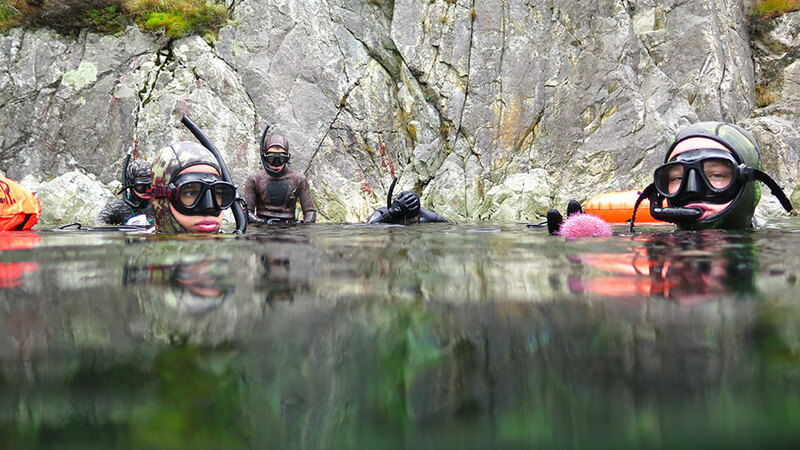 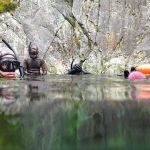 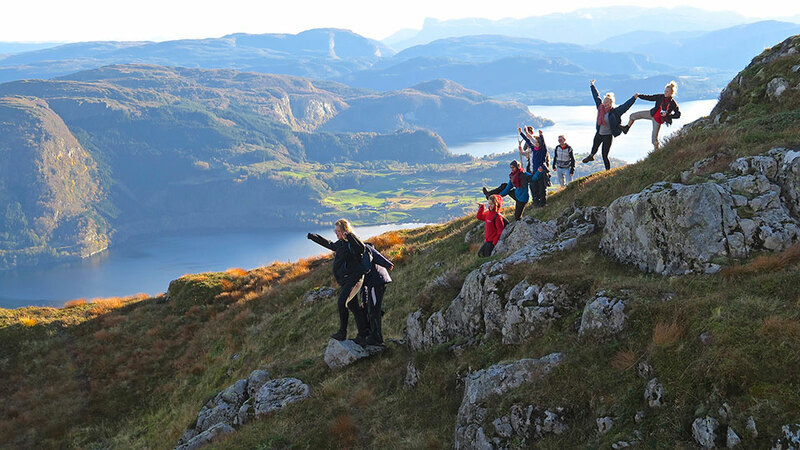 Friluftsliv activities promote awareness of the value of experiences in a natural setting that are “simple in means and rich in ends”. 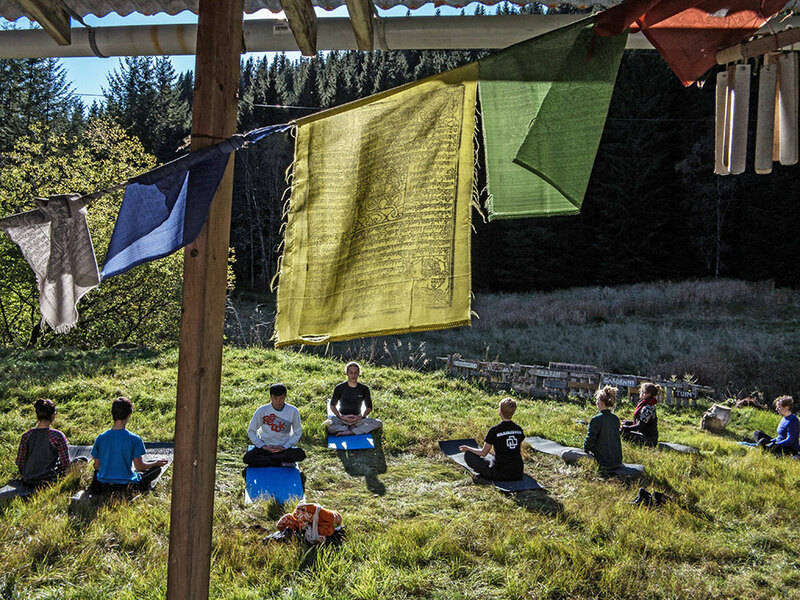 Appreciating, for example, a warm drink whilst sheltering under a tree during a hike in cold, wet conditions. 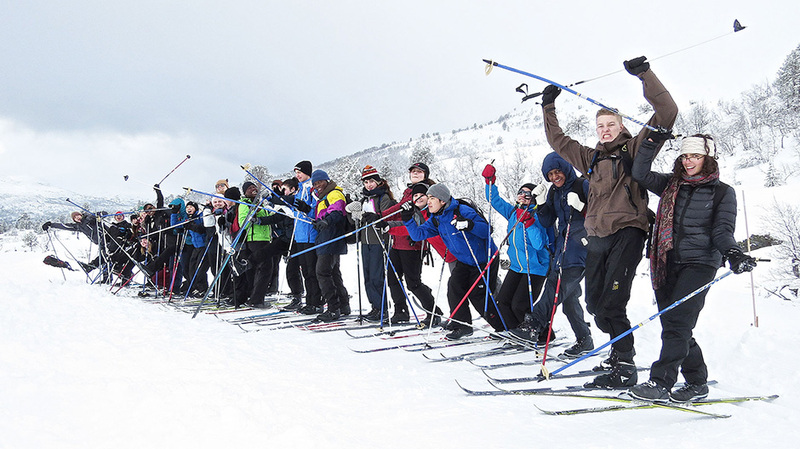 It is important that friluftsliv is at the heart of the UWC Red Cross Nordic experience. 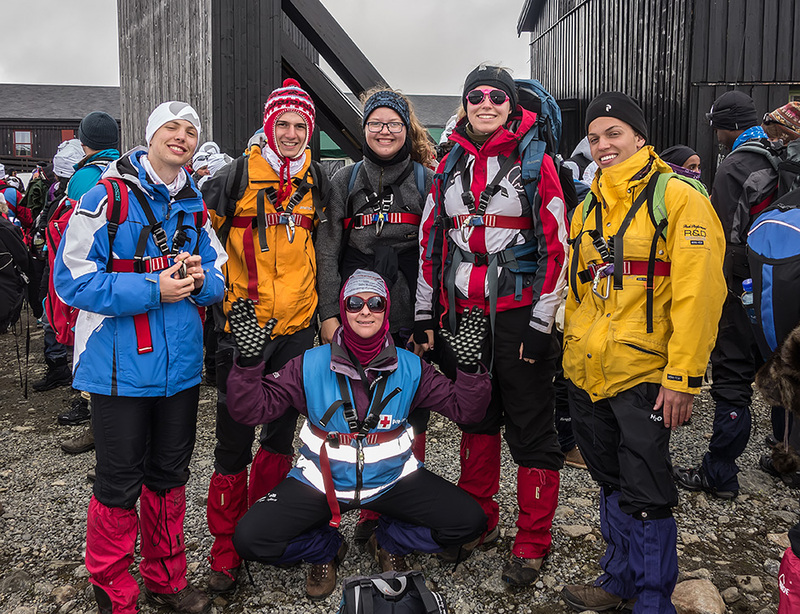 We encourage students to connect with the landscape beyond the campus as both part of our commitment to our Environmental Pillar and to developing each individual student during their time at the UWC Red Cross Nordic.